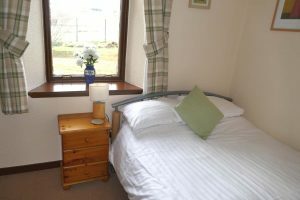 Meadowside Cottages are stone & slate built traditional cottages built in 1905 when it was used as a TB convalescing hospital. 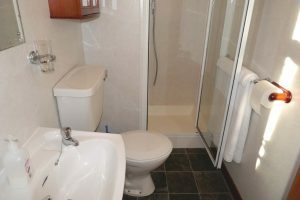 In 2002 the buildings were converted to a holiday development consisting of 12 holiday homes together with the owner’s house. 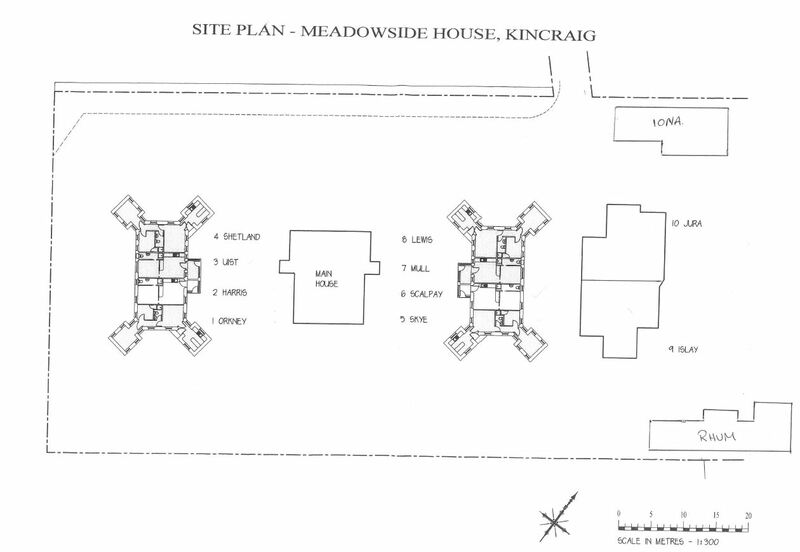 The location is on an elevated rural site adjacent to the Highland Wildlife Park, approximately 2 miles from Kincraig. 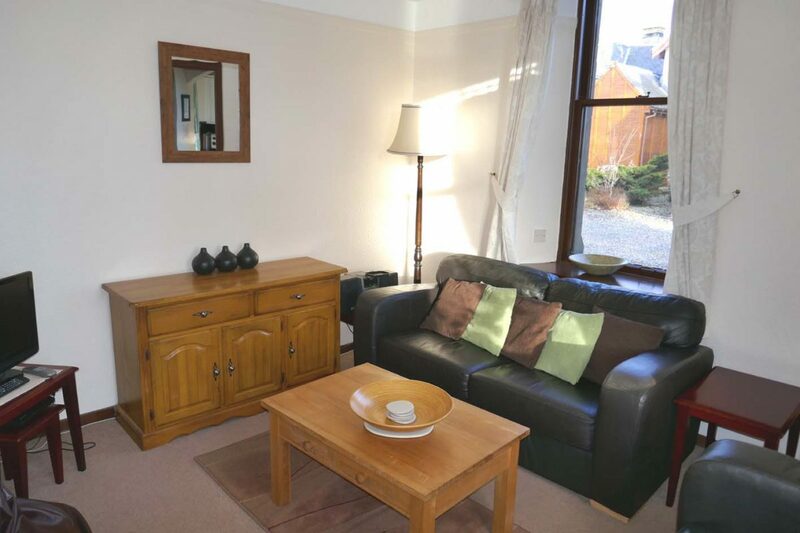 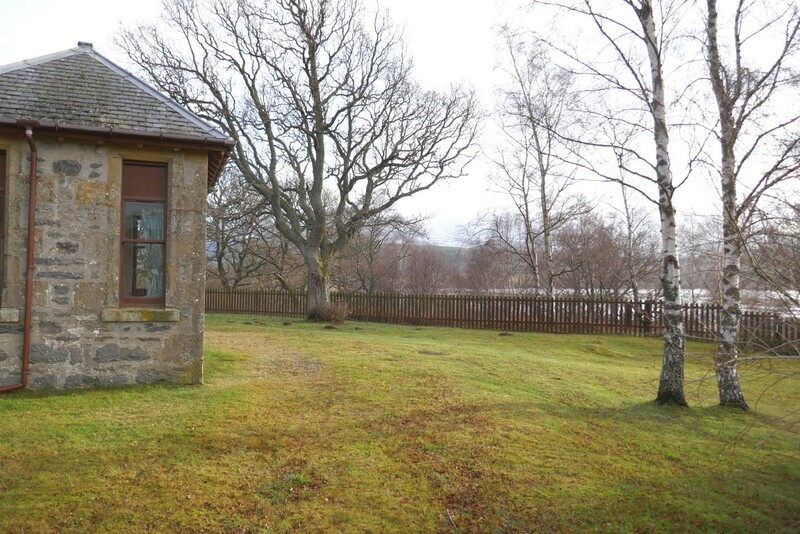 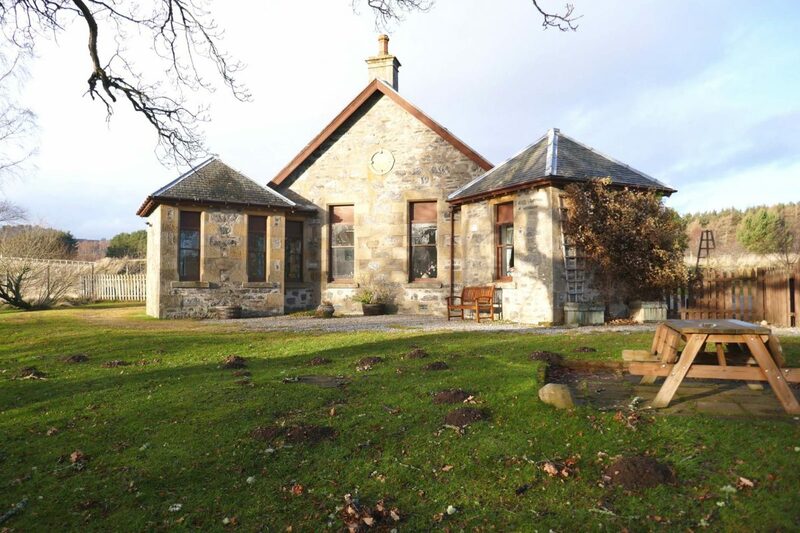 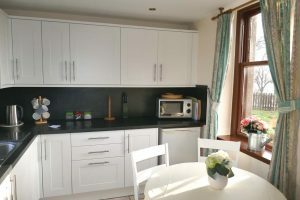 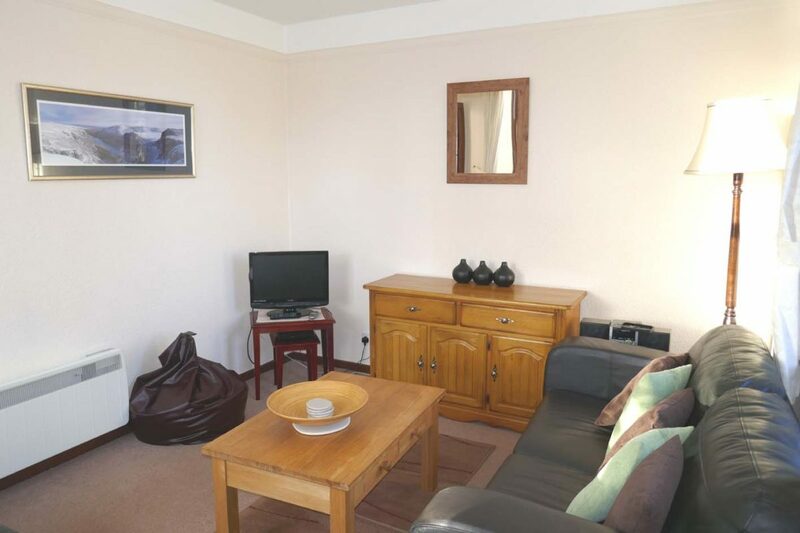 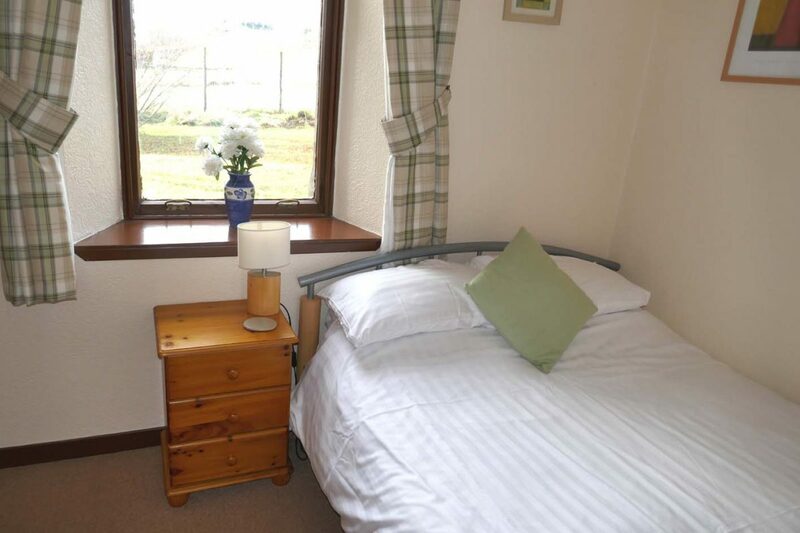 Views extend across the Wildlife Park on the south side and from the front magnificent views over Loch Insh & Insh Marshes to the Cairngorm Mountains. 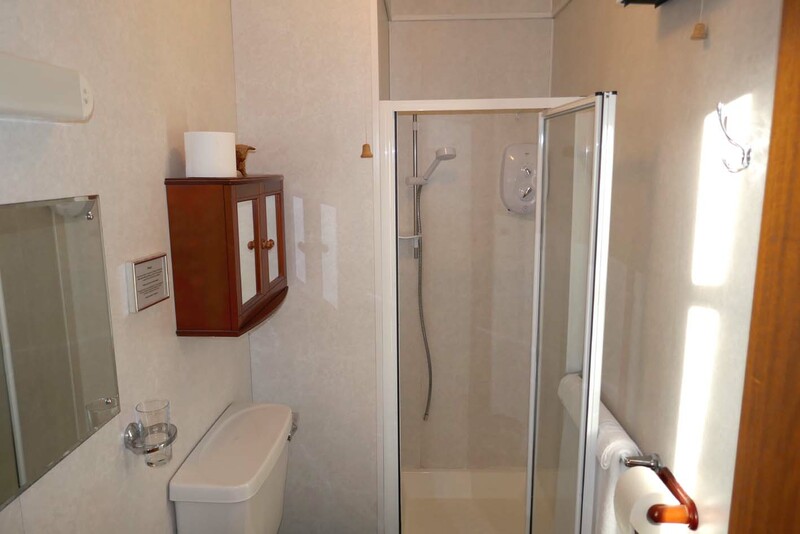 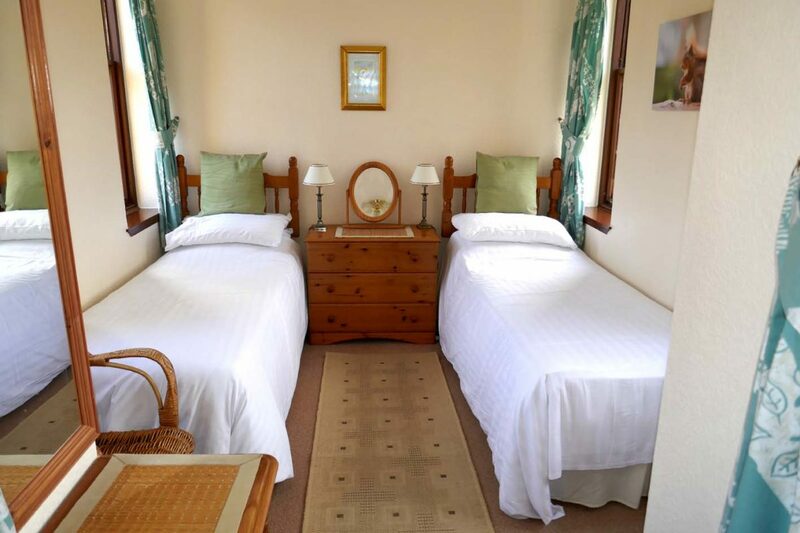 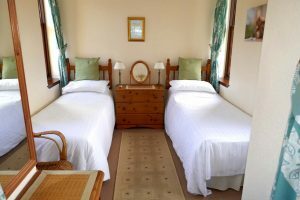 “Orkney” & “Lewis” are two bedroom cottages that can be sold for holiday usage only, (not residential), and are suitable for holiday letting and second homes. 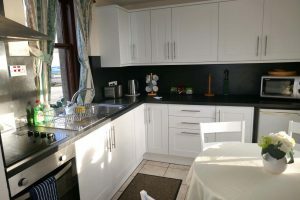 These have the option to be sold furnished and are in good decorative order. These “Freehold” properties would make an ideal holiday home or buy to let investment cottage and should be an increasing investment rather than static holiday homes & leasehold holiday lodges, which tend to decrease in value. Offer Over £99,000 are invited. 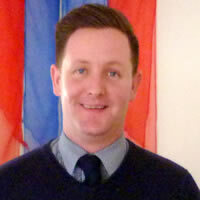 The seller reserves the right to accept a suitable offer at any time.